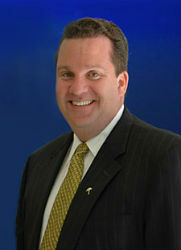 Welcome to the home of the Michael Haigh Team! 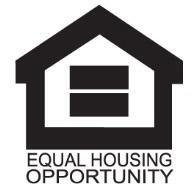 We specialize in providing a professional, efficient and educational loan experience. 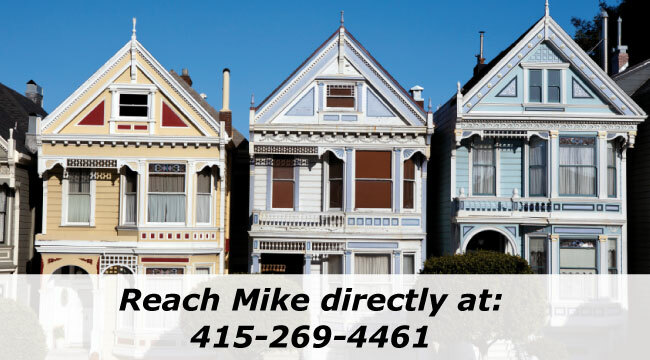 We strive to find you the best real estate loan to suit your needs without putting you at risk—even if it's not from us! 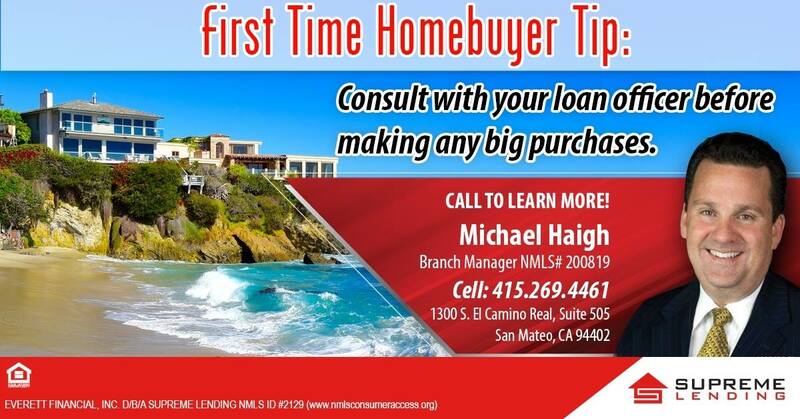 The Michael Haigh Team is able to provide loan decisions much faster than large banks. The turn around time of our loans is weeks, not months. Add to this the rest of the team who handle every aspect of the lending process quickly and correctly, you know that nothing on your loan is left to chance. 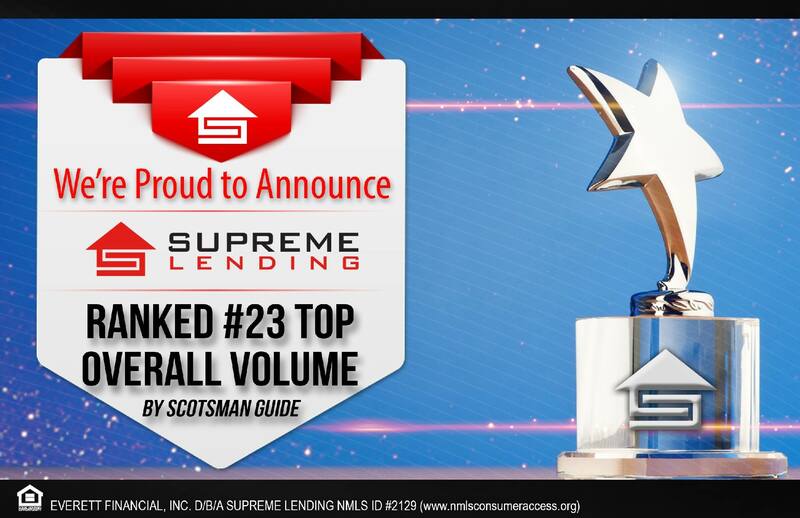 We’re proud to announce that Supreme Lending was ranked #23 Top Overall Volume for Scotsman Guide! 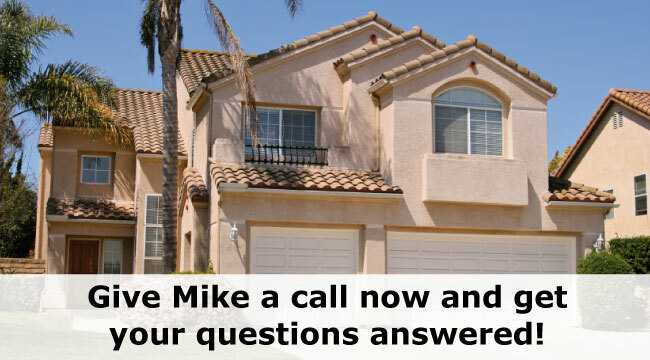 Buying a home can seem like a lengthy process, especially if it’s your first home. 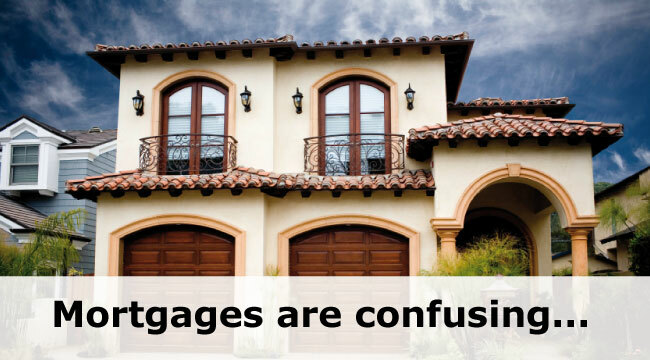 To avoid any delays, remember to consult with your loan officer if you plan on making another big purchase.